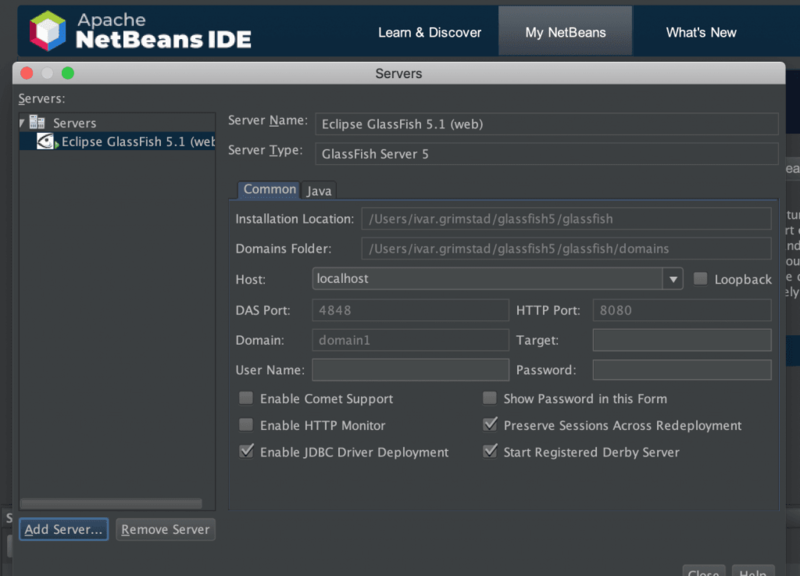 Home » Java » Enterprise Java » Eclipse GlassFish 5.1 is here! by passing the Java EE 8 Compatibility tests, it verifies that the code contributed follows the Java EE 8 specifications, hence is Java EE 8 Compatible. Published on Java Code Geeks with permission by Ivar Grimstad, partner at our JCG program. See the original article here: Eclipse GlassFish 5.1 is here!